Hotel Shanker, Kathmandu is a heritage hotel, housed in a 19th-century palace within walking distance to popular places Thamel and Durbar Marg, Kathmandu's tourist hubs. It was the royal residence of the rulers of Nepal from 1894 until 1964, when it was converted into a luxury hotel. The facade was kept intact but the interiors were redesigned to give travellers the kind of comfort they'd expect of a world class hotel. The hotel is characterised by exquisite and authentic objects d'art. For example, the carved windows displayed in the lobby bar are over 200 years old. Alright, I've seen enough - here's what I need. At the turn of the 19th century, Gen. Jit Shumsher Rana, brother of HH Sri Tin Maharaja Bhir Shumsher Jung Bahadur Rana, hired architect Kumar Narsingh Rana to build the most elegant palace in Kathmandu. Items such as gilt mirrors, velvet, marble and sunburst chandeliers were imported from Europe. The exteriors were fashioned in neo-classical style. The construction was completed in 1894 A.D.
Gen. Jit Shumsher died in 1913, and this palace eventually came into the possession of Gen. Maharajkumar Agni Shumsher Jung Bahadur Rana - the son of HH Sri Tin Maharaja Juddha Shumsher Jung Bahadur Rana, one of the most distinguished of the powerful Rana Maharajas. Agni Shumsher's grand-daughters - HM Queen Aishwarya, HM Queen Komal and HH Princess Prekshya, were born in the palace. In 1964 A.D., Late Mr. Ram Shanker Shrestha bought this palace and converted it into the hotel, commencing operations with 23 rooms. His ingenious concept of maintaining the old age beauty and merging it with modern comforts is the existence of Hotel Shanker, Kathmandu. Today, the hotel maintains and cherishes its position as a grand beauty of unmistakable class. He posthumously received the Order of the Gorkha Dakshina Bahu, an order of knighthood of Nepal. It is one of the highest honours given for the distinguished contribution to the country traditionally by the King and now the President. Nepal is a country known worldwide for its picturesque mountains, diverse wildlife and abundant natural treasures. There is so much to explore and visit in Nepal but because advertisements have not reached to us, we are unknown about it. Nepal is a country known worldwide for its picturesque mountains, diverse wildlife and abundant natural treasures. There is so much to explore in Nepal but due to the lack of proper management and and coverage, we are unknown to them. One of the most historic temples, the temple of Changu Narayan dates back almost 3000 years and is said to have been built during the Lichhavi Era around the 4th Century. Perched on a hill top 4 kilometers north of the city of Bhaktapur, in ancient times the temple was surrounded by a lush champak tree forest and a small village known as Changu. The hill is 12 km east of the capital and the Manohara river flows right beside the hill. The principle shrine is believed to have been established in 325 AD, the temple was reconstructed in 1702 Ad after a devastating fire. Open the doors to any of our rooms at Hotel Shanker Kathmandu and you will be impressed with our comfortable and cozy yet classic furnishings that evoke an air of 'Old World Elegance' only found in a few 'great' hotels around the world. Seize the opportunity to relive a bygone era of Nepal's history at a price you cannot beat! 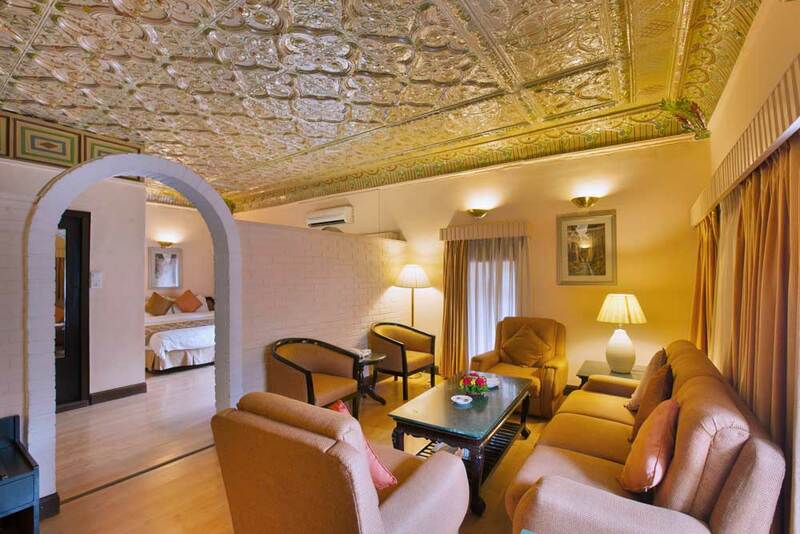 Get the royal treatment that you have long deserved in an authentic heritage hotel in Kathmandu. We provide Free Wi-Fi access to all our guests. Leave heavy baggage safely with our bell captain after you check-out and explore our fascinating country. We also offer a Safe Deposit Locker at the Reception at check-out. 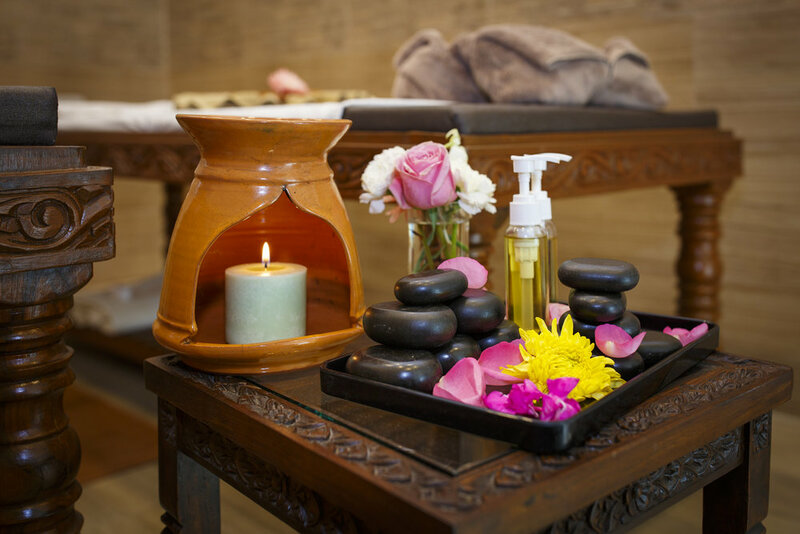 This service is offered Free of Charge to all our guests. Let us make your special moment magical! Send us your request and our concierge team will be at your service. We have the friendliest environment among major hotels here, notwithstanding our regal nature and four star rating. Traditional woodcraft is an integral part of the Cosy Kailash where besides the welcoming environment, you can expect delectable cuisine.